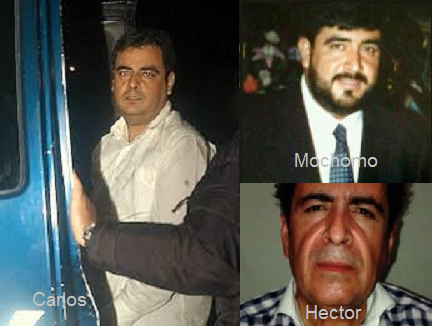 The Attorney General's Office (PGR) confirmed with 100 percent certainy, the identity of Hector Beltran Leyva "El H", after an expert in the field of physiognomy and a comparison of his DNA profile with his brothers Carlos and Alfredo Beltrán "El Mochomo". 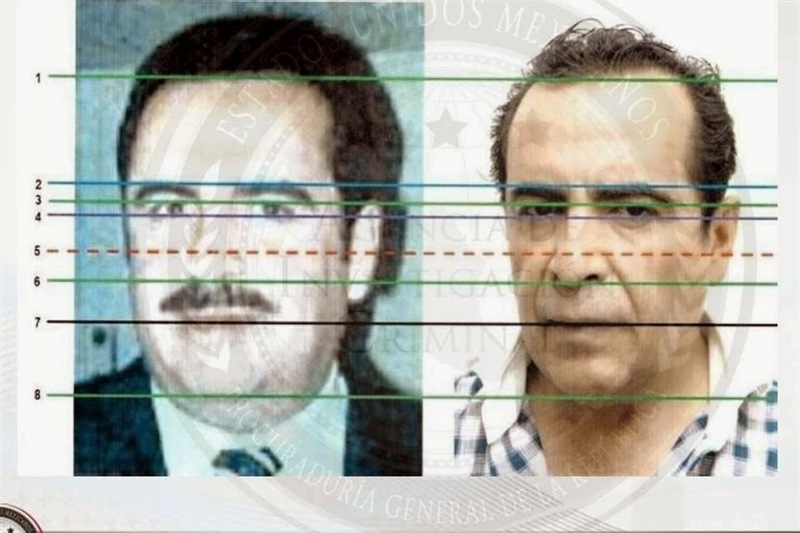 Based on scientific studies conducted by the Coordination of Expert Services of the Criminal Investigation Agency (CIA) of the PGR agency, there is no doubt that the man arrested Wednesday in San Miguel de Allende, Guanajuato, is Hector Beltran Leyva capo of the Beltran Leyva Cartel. "The result of statistical analysis between genetic profiles obtained ,provides a probability of genetic relatedness and photo analysis is of 100 percent certainty ... the DNA samples are the same in allele and genotype, corresponding to the same paternal lineage," concludes the expert opinion reported on the Twitter account of the AIC. DNA analysis. The PGR had genetic samples of Alfredo Beltran Leyva "El Mochomo", arrested on 21 January 2008, and brother Carlos, captured on December 30, 2009. Another study also confirmed his identity was physiognomic identification, comparing a photograph secured by the PGR in 2005 and the current image of the capo, whose full name is Hector Manuel Beltran Leyva. Such expertise, the PGR said, is based on the anthropometric system of the human face, analytical, comparative and deductive methods and measurements, which matches the similarity of people through its facial features. Among other things, the analysis establishes the morphological specifications according to size and location in the human face, comprising of, eyes, hair and supplementary specifications or distinguishing marks. "It was determined that there exists morphological, dimensional correspondence color and distinguishing marks between the photographs, "the study concludes. PGR in the next few hours will determine the status of the capo, who will most likely be sent to a federal prison. There are three arrest warrants against the suspect for organized crime. Why don't they try to do the same analysis with EL CHAPO? lol so obvious it is not him sitting behind bars. They tried to obtain DNA samples from El Chapo but the samples were corrupted with the DNA of all of his nuthugger fanboys. What a mess! 4:56 can you tell us how exactly these guys hug nuts, please describe! I'm glad these big guys are getting caught....for them not to get caught sends the wrong message to the youth....that message being that if your smart and brave enough, you too can rise above the law. Dude, get over it. That is CHAPO behind bars. Chapo was only the fall guy and he isn't even the king of the narco game in Mexico. It has always been MZ. 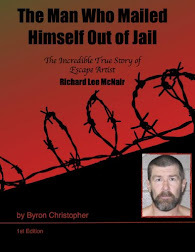 Wrong mz was just buissness he dont want war he just wanted to make money but cant make money if rivals take over your turf that is what made chapo boss make money ready for war ge knows what being behind bars is like so he had all smart dangerous and violent mayo even said he rather kill himself than be in jail and that i think is going to happen before he gets captured!!!! Lol chapo mayo and azul are there own bosses they have there own factions no one is the boss of no one they all call there own shots. You need a DNA sample to compare to. Just having Chapos DNA without something to compare it to is useless. Its not him lol. Just check the purple line by the ear on the left had pic it barely touches the green line and on the right one it goes way higher above the green line. Unless ears continue to grow as we get older thats not him. my o my...where art thou conspiracy theorists? Everyone keep mentioning, SNITCHING. Let's remember that Mexico and the U.S.A. actually do their intelligence work once in a while. Not everything is attributed to a person FLIPPING or going SAPO. El cartel de los supersabios has taken over BB, and they know morethan the peralocas y el medico asesino, and that's all the earth shattering news! 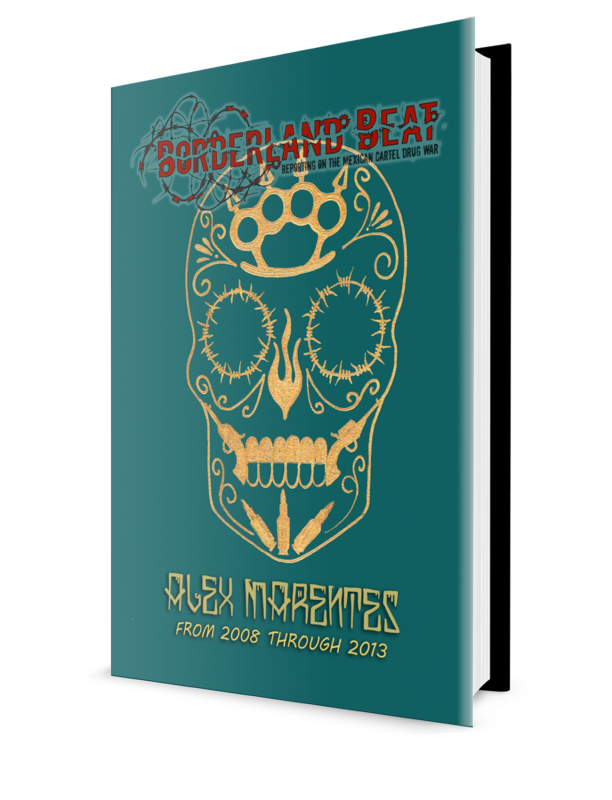 --"I said it first" of the elmer fudd's sisterhood wins the limp wrist comment for a second or two, te van a dar un oscar, guey!!! How did this turn into a Chapo conversation? Hey idiots.ppl change factions change as they get older.